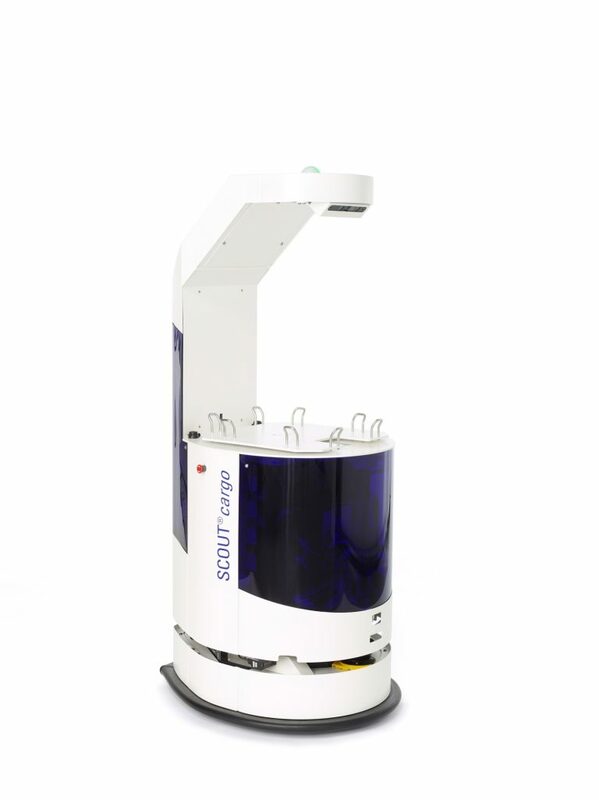 As an autonomously navigating vehicle, the SCOUT® by Fabmatics is the ideal and flexible alternative to permanently installed transport Systems. 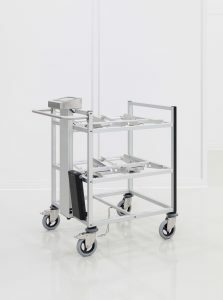 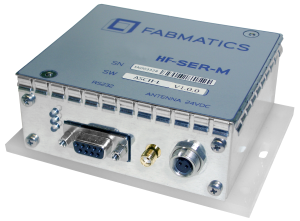 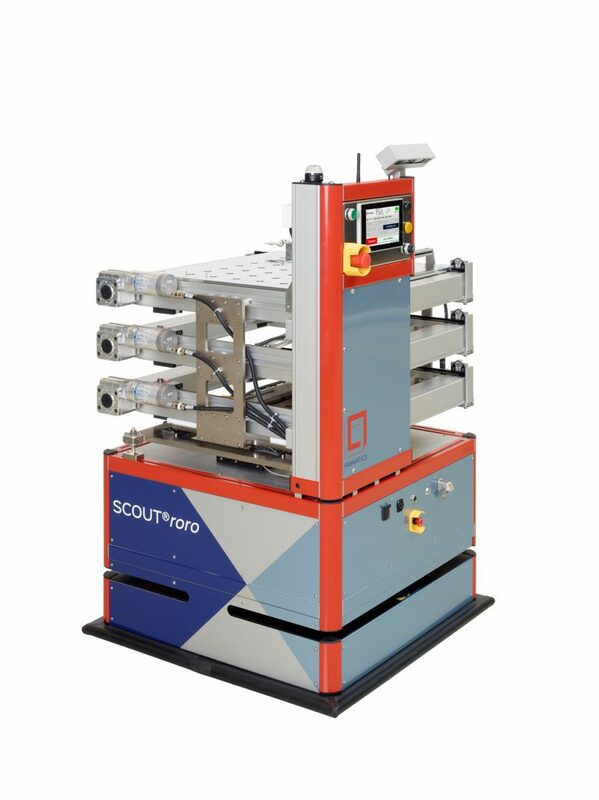 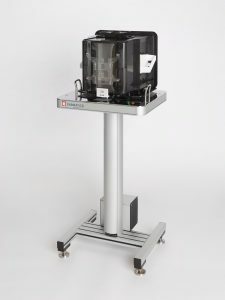 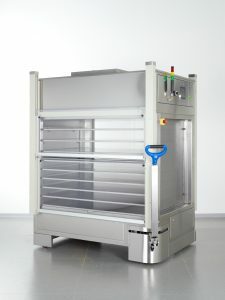 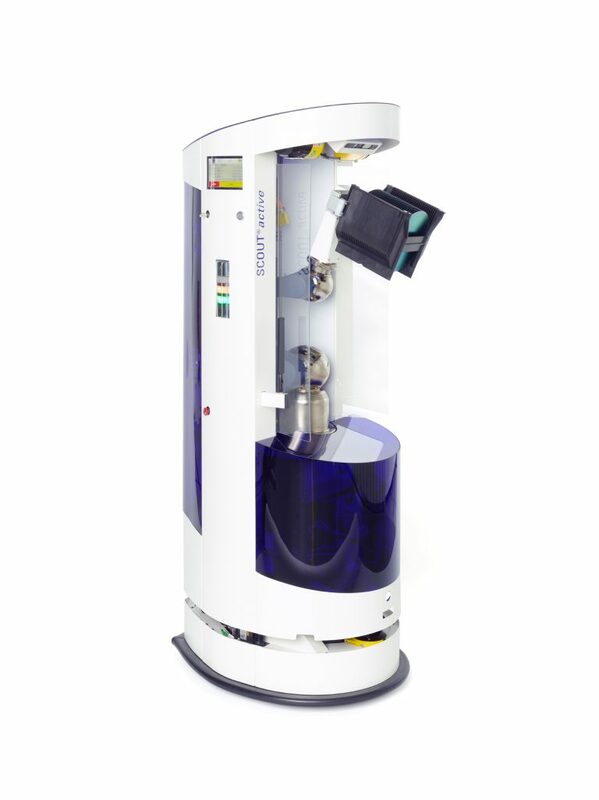 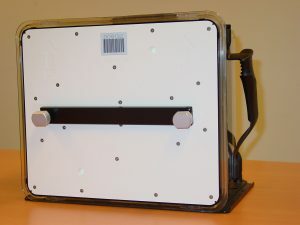 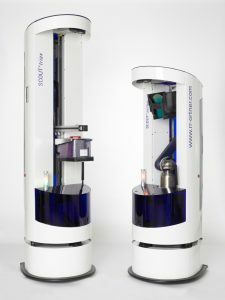 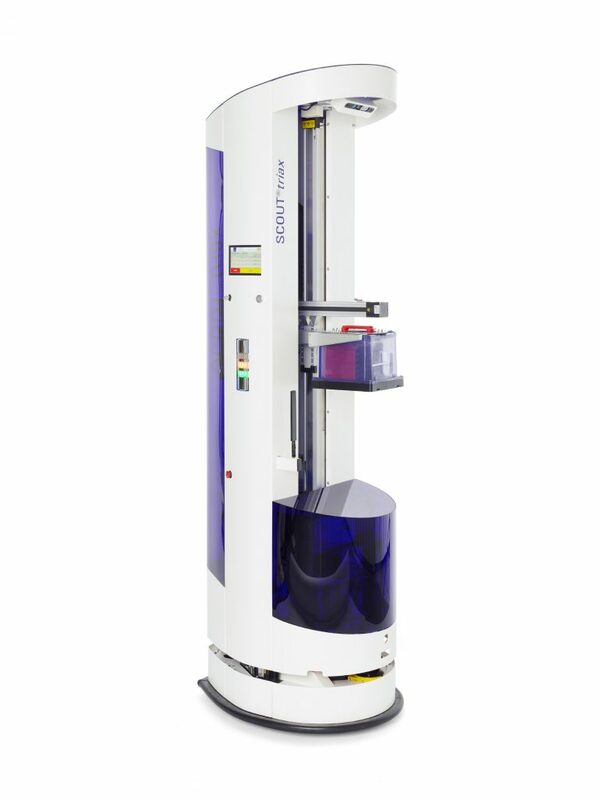 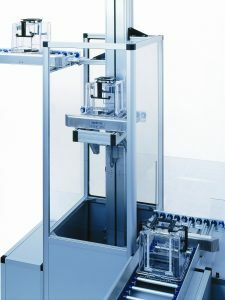 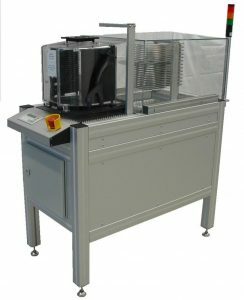 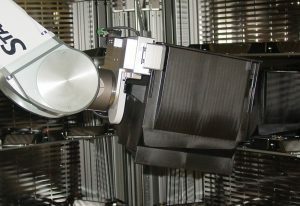 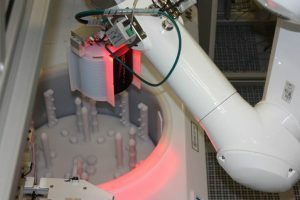 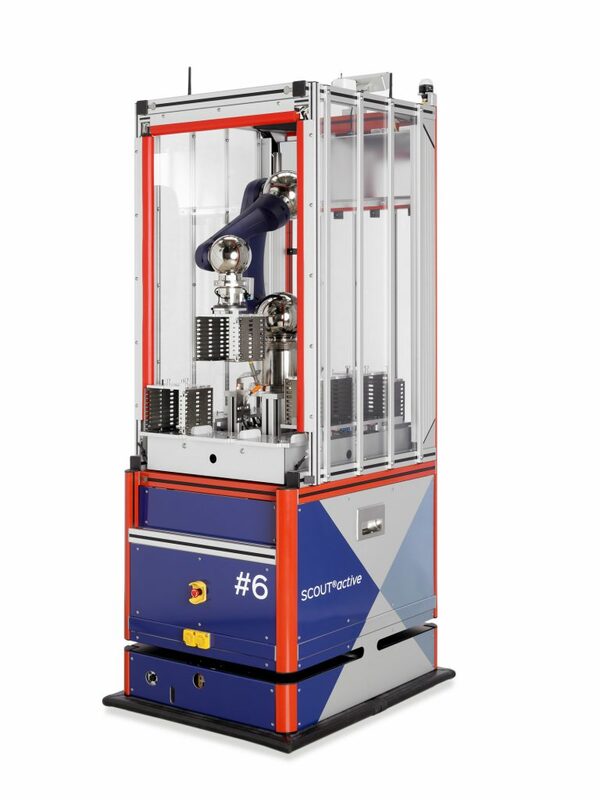 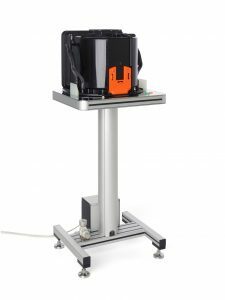 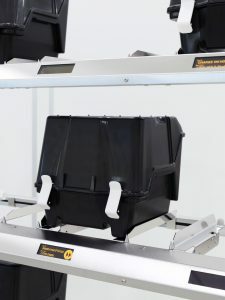 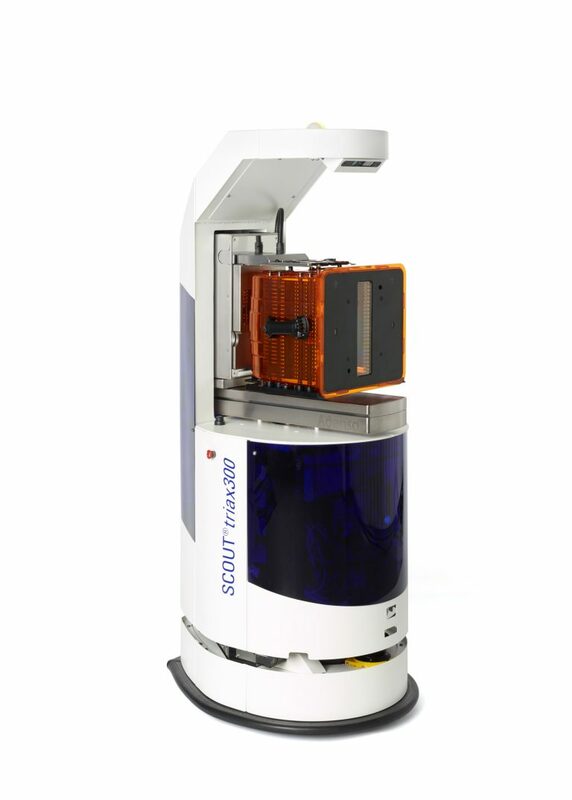 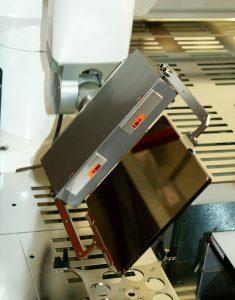 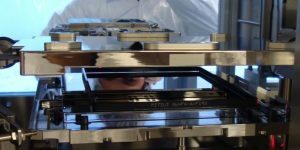 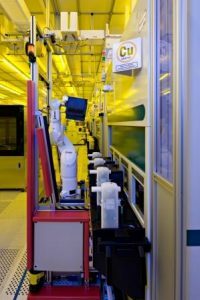 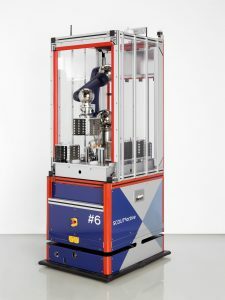 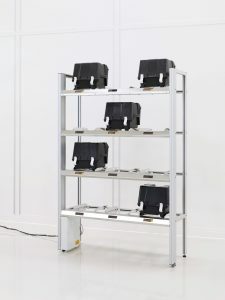 SCOUT® by Fabmatics is an automated guided vehicle (AGV) for flexible material transport in semiconductor fabs and other clean production environments. 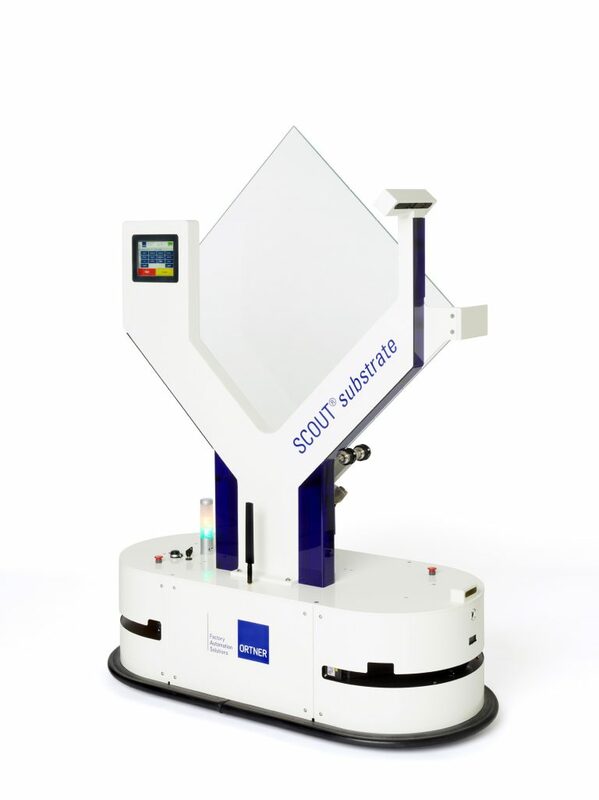 SCOUT® has been developed in cooperation with the MetraLabs GmbH, a specialist for mobile robot platforms. 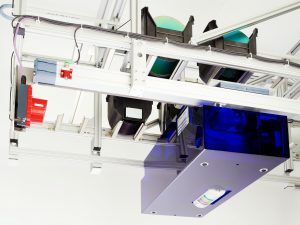 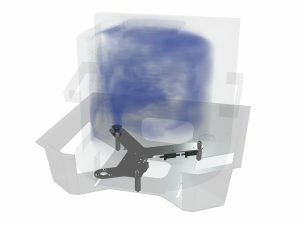 It navigates autonomously and does not require any guidance systems on the floor or on the ceiling. 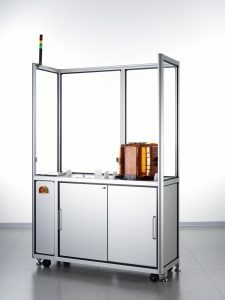 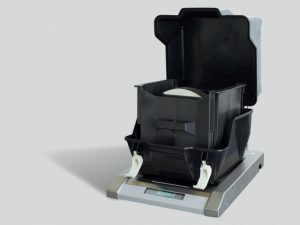 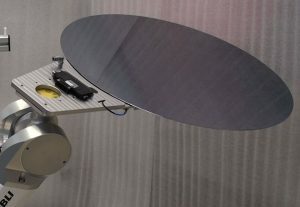 Once it has been programmed, it is capable of transporting materials and products between any points in the fab, taking measurements, and providing tools and auxiliaries without the presence of an operator. 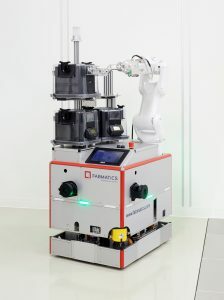 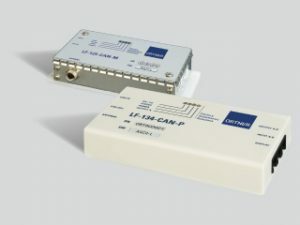 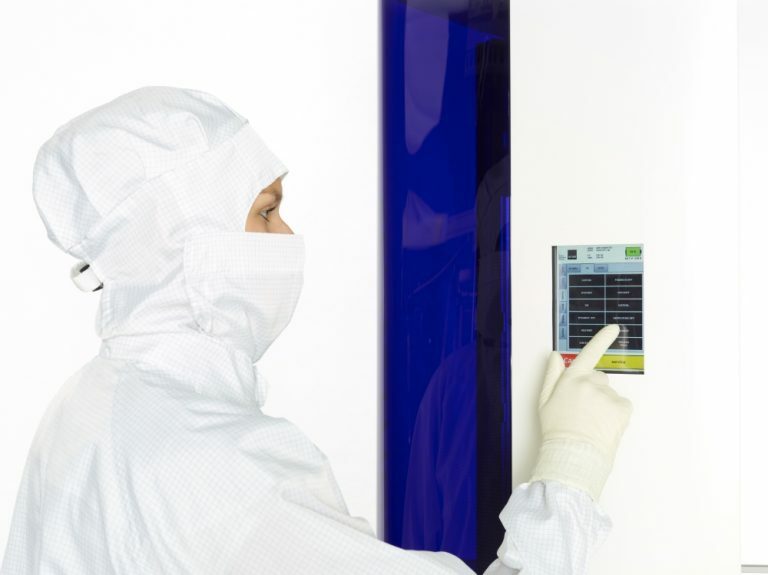 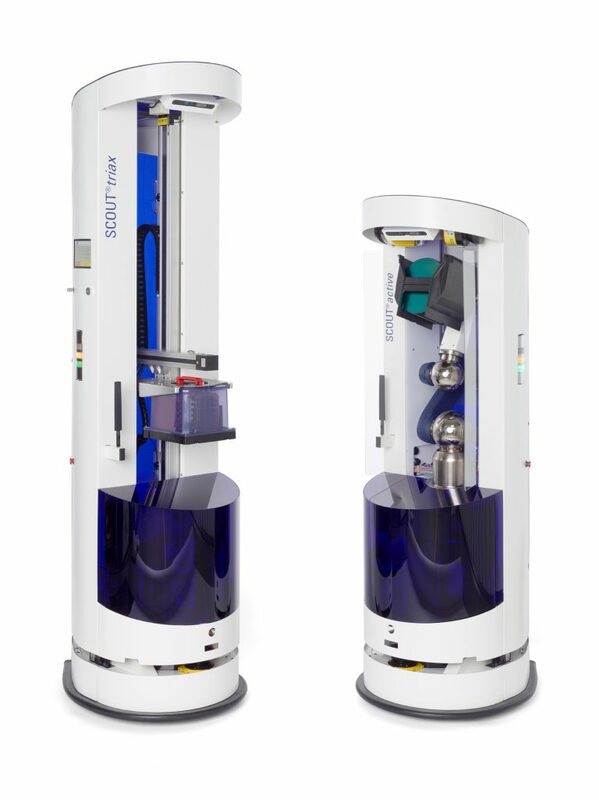 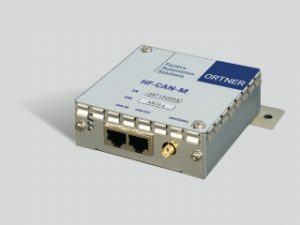 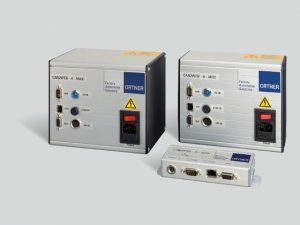 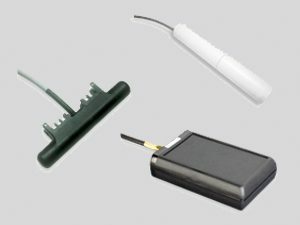 Its compact size and extreme agility make it very flexible, and thanks to its reliable sensor technology, it can even be used safely in areas where people and machines work closely together. 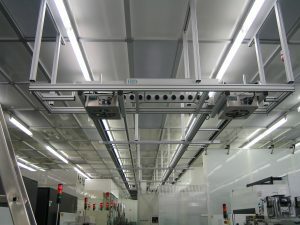 SCOUT® is the ideal alternative if a permanently installed transport system like a rail or conveyor system cannot be implemented or would be too expensive.